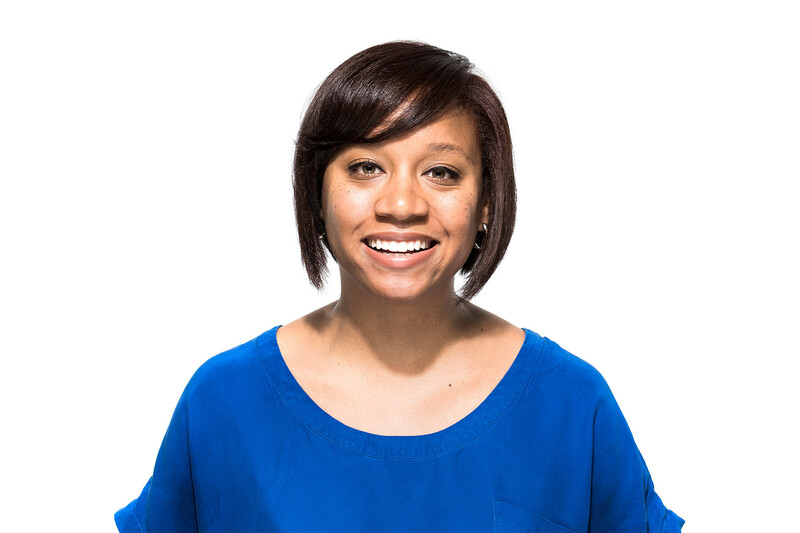 I am a Senior Product Designer at Square, in Atlanta. Before this, I was an Interaction Designer at Huge. I flexed my brain muscles at Georgia Tech, where I earned a MS in Human-Computer Interaction. In my thesis research, I introduced underrepresented minorities to design-thinking, User-Centered Design, and user experience concepts as a method to promote critical thinking and problem solving skills. I spent a couple years in New York as a Product Manager at Paperless Post. I earned a BA in Computer Science from Wellesley College. I am a bookworm, feminist, foodie, globetrotter, optimist, pastry aficionado, podcast listener, and tea lover. I occasionally blog about these things. I have a personal project reading and then twecapping (recapping with tweets) things, @booktwecaps. I am most likely smiling right now. I like working on cool side-projects, so send me an email and let’s get started!